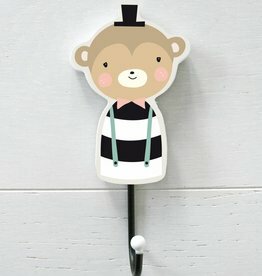 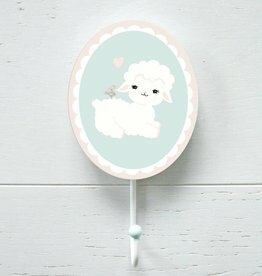 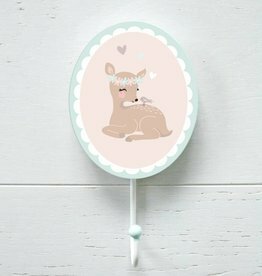 Our wallhooks are a collaboration with land of kids from the netherlands and are a good addition to your chills room. 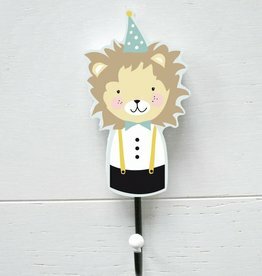 You will find matching products in our categories Poster, postcards and poster hangers. 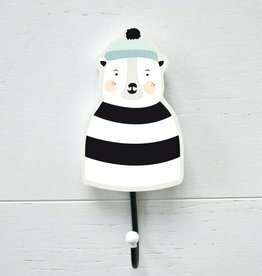 Our wallhooks are a collaboration with land of kids from the netherlands and are a good addition to your childs room. 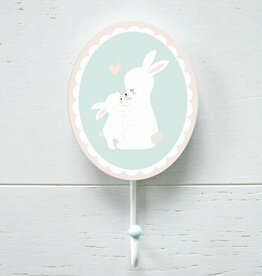 You will find matching products in our categories Poster, postcards and poster hangers.